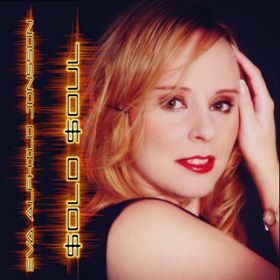 You can now listen to Eva's latest single on Apple Music, Spotify, Tidal, Napster, Deezer, YouTube Music and many other streaming services as well - or why don't you buy it on iTunes, Amazon, Bandcamp or CD Baby! The Siren & Euphemia is written by Erika Nilsson. 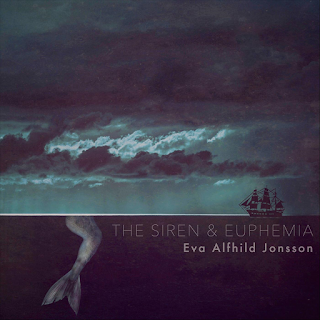 Album cover art: Erika Nilsson. Musicians: Erika Nilsson and Glenn Nilsson. Mixed and mastered by Markus Eriksson. Produced by Eva Alfhild Jonsson, Anders Nicolaysen and Erika Nilsson. It's true! Eva's just released yet another song written by her friend Hanna Koivisto. You can listen to and/or buy the single Do Not Want To on Spotify, Apple Music/iTunes, YouTube Music, Amazon, Pandora, Napster, iHeartRadio, SoundCloud, CD Baby, Tidal and Deezer. The single is produced by Eva Alfhild Jonsson, Anders Nicolaysen and Erika Nilsson. Guitar, keyboard and backing vocals: Erika Nilsson. Album cover art: Anders Nicolaysen. You can now listen to and/or buy Eva's new single Sold Soul on Spotify, Apple Music/iTunes, YouTube Music, Amazon, Pandora, Napster, iHeartRadio, SoundCloud, CD Baby, Tidal and Deezer. Sold Sold is written by Hanna Koivisto and produced by Eva Alfhild Jonsson, Anders Nicolaysen and Erika Nilsson. Guitar, backing vocals and mixing: Erika Nilsson. Album cover art: Anders Nicolaysen. 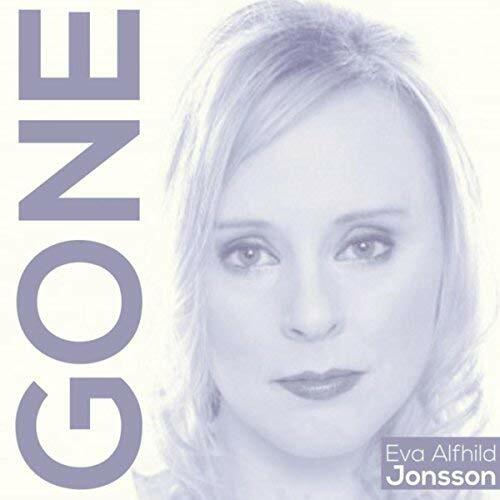 You can now listen to Eva's new single Gone on Spotify, Tidal, SoundCloud, Amazon and cdbaby. In the next couple of days, you'll find it on Apple Music/iTunes, YouTube Music, Napster, Pandora, iHeartRadio and Deezer as well. 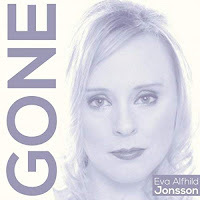 Gone is written by Hanna Koivisto and produced by Eva Alfhild Jonsson, Anders Nicolaysen and Erika Nilsson. Guitar, backing vocals and mixing: Erika Nilsson. Album cover art: Anders Nicolaysen. FOLLOW EVA ON FACEBOOK, INSTAGRAM AND TWITTER! It's true - she's finally created her very own Facebook page and an Instagram page as well!! We're guessing that you're already following her on Twitter. ...to the screening of Eva's feature Fan Club at Klarabiografen during Stockholm Pride (3rd of August at 12 p.m.)? The price is only 100 SEK per ticket! You can buy your tickets at the door or at tickster.com ! 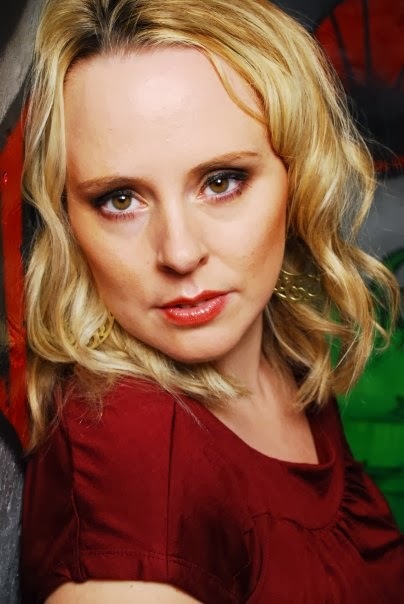 Eva Alfhild Jonsson as "Tiffany" in Fan Club. WELCOME TO THE SCREENING OF "FAN CLUB" AT KLARABIOGRAFEN! Birgitta Linder, Max Berggren, Bert Nyström, Emelie Ulfeby & Eva Alfhild Jonsson in Fan Club. You are all VERY WELCOME to the screening of Eva's feature Fan Club at Stockholm Pride (Klarabiografen, Kulturhuset) on the 3rd of August at 12.00 p.m.! ...Eva Alfhild Jonsson was interviewed by magazine Ottar. Eva, Anna Hellgren and Aida Paridad talked about representation in TV shows like Prisoner, Wentworth, Orange is the New Black and Bad Girls. You can read the beginning of the article here (it's in swedish). If you want to read the whole article - buy the magazine!! 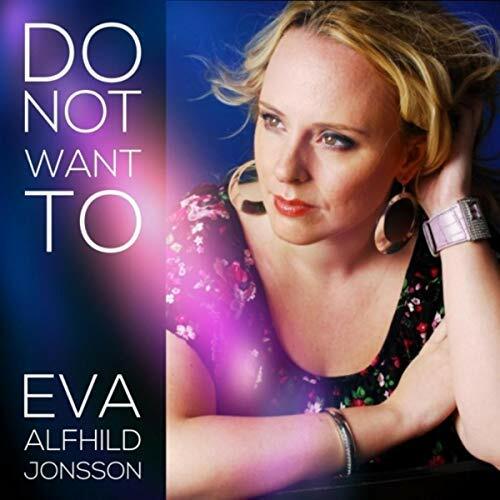 Eva Alfhild Jonsson is a Swedish actress/singer/songwriter/writer/filmmaker.